Happiness, the elusive state of wellbeing, is what most of us seek every day. But is happiness all there is to life? Our society is obsessed with happiness but what if there’s a more fulfilling path? 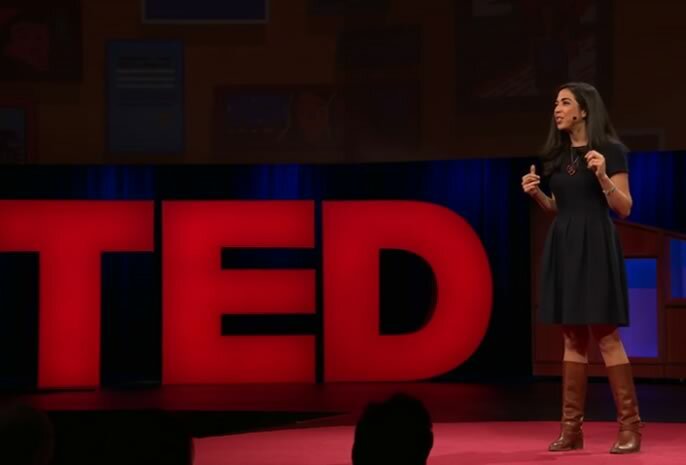 This Ted Talk by Emily Esfahani Smith argues that there is. Smith is a writer who draws on psychology, philosophy and literature to write about the human experience; why we are the way we are and how we can find grace and meaning in a world that’s full of suffering. Her writing has appeared in the Wall Street Journal, New York Times, The Atlantic, TIME, and other publications. ‘Happiness comes and goes, but having meaning in life gives you something to hold onto. People who have meaning are more resilient, they do better in school and at work and they even live longer, she notes. So, what is s the difference between being happy and having meaning? Watch this TedTalk to find out!